Welcome to Two New St. Louis Food Bloggers! Welcome to Jason Crowder from StLouEats who launched his blog last week and Sarah from The Cook's Life. Stop in to say hello, add them to your reading lists, let's give them a warm St. Louis welcome! 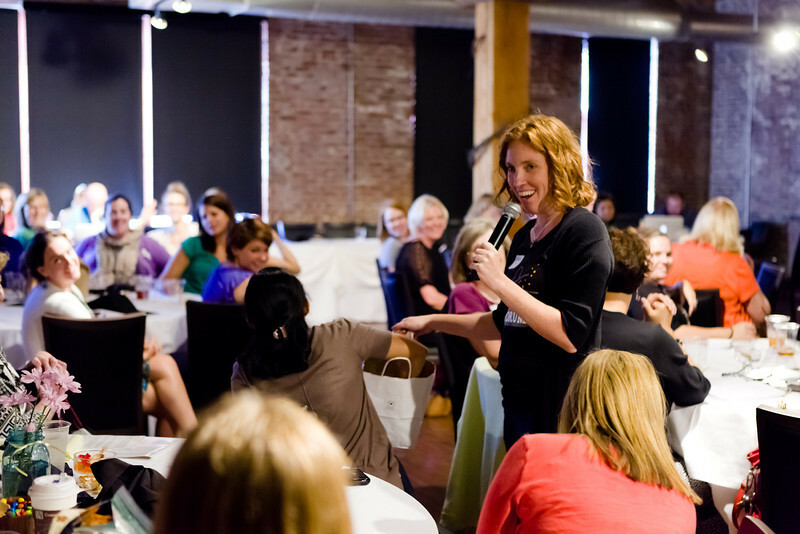 There are still more new bloggers in the St. Louis food blogger blogroll in the right column, check them out too! We have our own Facebook page, "like" this page if you'd like new posts from all the St. Louis food bloggers to appear in your own newsfeed. This is open to anyone on Facebook who'd like to follow what's up with our local St. Louis food bloggers. In July, I also set up a Facebook group. It's a private group, just for the local food bloggers. It's a great way to "talk" to one another, ask questions, make an announcement, without being "Facebook friends" with one another. 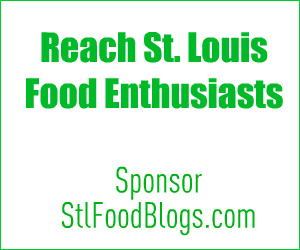 If you're a St. Louis food blogger, visit the page and ask to be included. Thanks so much for the mention! I posted a new update tonight for anyone who is interested in Indian food!